Vegetables are an important source of vitamins, minerals, fibre and phytonutrients. However, generally people do not eat enough of them. The Western diet is devoid of meaningful levels of vegetables and this is one reason it is associated with ill health. Convincing people to eat more vegetables can be hard because some vegetables are difficult to prepare and some have strong tastes. Finding easy to prepare healthy vegetables that do not have strong tastes is therefore an important part of increasing vegetable intake in the general population. Nobody wants to eat foods that taste bad and take up too much time. Frozen vegetables can be a way around this problem. Frozen vegetables tend to maintain their phytonutrient levels from when they were fresh and these levels have been shown to stay higher for longer when compared to fresh produce. In addition they generally require no preparation other than adding them to boiling water. 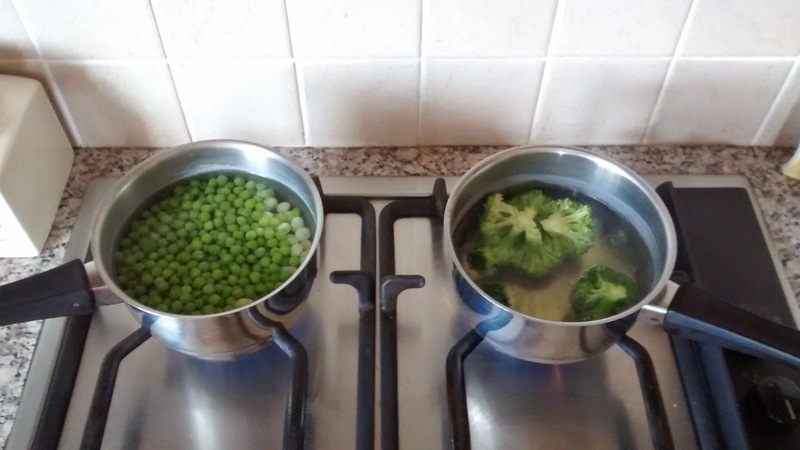 Much is said about the benefits of steaming compared with boiling. Steaming is said to be beneficial because it allows the retention of more of the nutrients within the vegetables, many of which can leach into the water during boiling. This is true however, in the real world the difference in the health of a person eating steamed or boiled vegetables would likely be negligible. Therefore I recommend cooking the vegetables in the way that best suits your needs at the time. As for the question of fresh versus frozen, I really see little difference in the long term health benefits between the two. Even canned legumes retain much of their nutrient content. The real trick with vegetables is to eat a variety of colours, as the colours of vegetables reflects the phytonutrient content of the plants. In this way your vegetable intake will provide a spectrum of phytonutrients that widens the protective effects from disease.